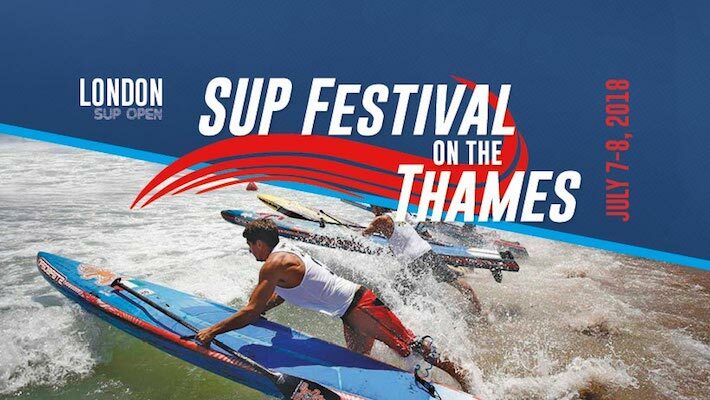 Whether you are an avid enthusiast wanting to push your limits in the 9km long distance race, more comfortable taking on a mid distance race (6km) or stepping into a shorter 3km race, there are multiple options on offer at the London SUP Open to get on the water and take part. There is even a 200m course for those wanting an all out sprint for kicks. With an entry level 1km race, and over 150 demo boards available to get people on the water and in action, the London SUP Open provides a truly inclusive participatory experience right at the heart of the City.